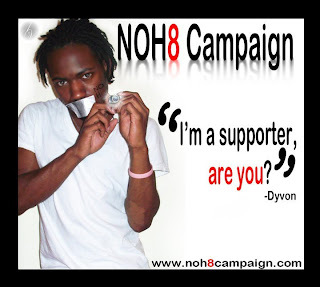 Dyvon..I'm a kind-hearted person with a lot of love for no reason at all. I believe anything in life you want to do, you can. I find things in life I enjoy doing, and I just go for it. 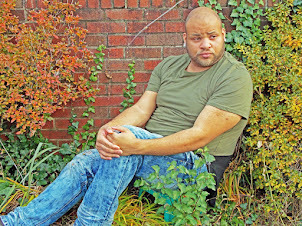 I enjoy modeling, rapping, my youtube vlogging..so I do each and most likely will until I tire of any. At this point in my life, I have a love for each. Outside of hobbies, I'm just another young guy out here trying to make life better in any way I can. When did YouTube start for you? YouTube began for me almost 3 years ago. I already had a few videos posted on my channel, but I really got into it around October of 2008. It's funny how the universe works sometimes. I was on stickam.com (a public video cam chat site), and entered a chat room the original FIVEblackgUys were hosting. Once Elton (Elteddy27 of YouTube) gave the room the link, I was on it! I started watching their videos and came across the videos of other youtubers I enjoyed. From there, I just joined the Youtube community, and quite a few other members feel like family now. How did you become apart of the 5 Blackguys? Looking back, it wasn't very long after I started vlogging that I was invited to join the channel. There's pretty much a ritual within the FIVEblackgUys. Here I go revealing secrets. lol All the current guys call the new guy and officially invite them to join the open day. Well, that's how I joined the channel. It was a big deal for me, and I'm proud to still be a part of what I like to think is a movement. Can you describe what the moment was like when you got the invite to be apart of this historical channel? When I realized I was being asked to join the channel, I got extremely nervous. I mean sweating, pacing the apartment, voice a little shaky. I was just trying to hold it together, but so honored to be considered a part of the channel. Morris (Nvncyble of YouTube) was already like a brother to me so he was happy I agreed to jump on board. Since then, I've been trying to prove they made a good decision in choosing me. It's not always so easy for me. I would say I had a pretty decent childhood. There was no violence in my home..no drugs. My parents never married, but both were in my life..my mom more than my dad, but if I write a book, I'll tell you all about all that in there. I grew up mostly in my grandparents' house. School was average for me. I had a few local friends. By 15, I was on a dating spree. Some would say that hasn't stopped yet, but what can I say? ...I'm a hopeless romantic. How did people accept the fact of you being gay/bisexual? I believe in that old saying "Time heals everything/all". It just took some time for people to accept it. Truly, my mom was the main one I was concerned about. My dad said he'd rather have me in his life gay then not at all. Of course, my friends already knew and most people weren't surprised. When you have that gaydar, you "just know". lol My mom is cool with it now. Let's put it like this. My boyfriend is her facebook friend. Do you feel that the first set of blackguys set the bar high for those who follow? I most definitely feel that way. It's not only because they were an group of amazing men who made some great videos, but because they were bold and had the initiative to do something as groundbreaking as creating the channel. I would go as far as to say sometimes I'm intimidated by the original guys' quality..even the current guys blow my mind with their videos. But they did give us big shoes to fill. What do you feel that people take away from the 5 Blackguys? I think each subscriber takes what it is they subscribed for from the channel. There are those who just enjoy seeing the five of us come together with different topics and challenges just for them to enjoy. There are subscribers who like different things about each guy's videos. In general, the topic of the video determines what people take away from them. We try to entertain, , educate, enlighten, and inspire. It's always good to get people talking, not only about things that are important but common interest, too. You never know who can affect your life and in what way. Do you feel as a Vlogger that a lot of people in your position as well as mines and Pornstars, and Title holders across the US under use there voices in the community against different cause? 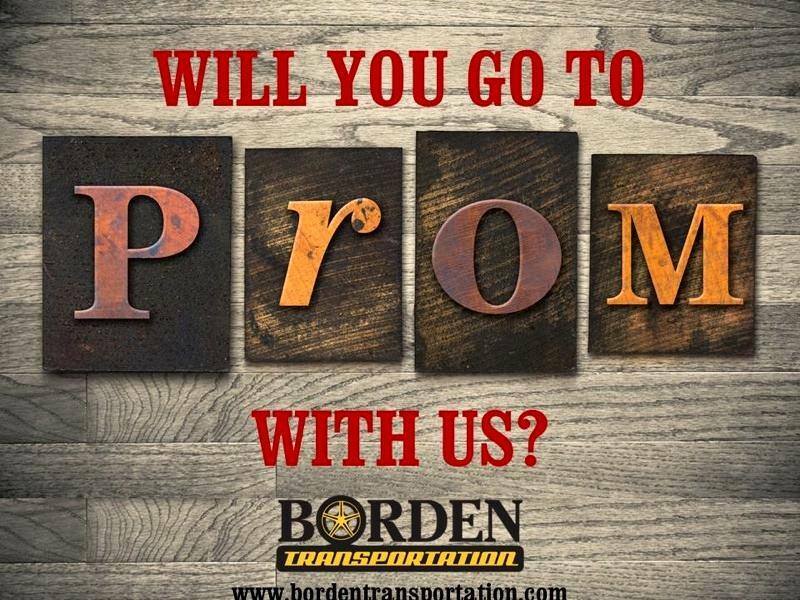 You know, just you bringing that question to me makes me realize I don't think about that. There's always so much going on in the world, and it's easy for a lot of us to get caught up in our own individual lives and not think about the bigger picture. I realize now how off track I've gotten in that aspect. I can say there are those who do use their voices to bring awareness and those who don't. I once held an Abuse Awareness Week on my personal channel (http://www.youtube.com/watch?v=w94WUAW3m9k&playnext=1&list=PL2B5D847EBD12C839) I felt it was an important topic, and it just hit me to share it. It's possible we just all.. have our moments. Whos your favorite actor? Why? I have two: Whoopi Goldberg. She's just always hilarious to me, and I like her as a person, period. And then there's Queen Latifah. That woman is beautiful and always seems so natural no matter what role she's playing. I think people really overlook her talents sometimes. What's a talent you have that not many people know? I'm wondering if I have one. I pretty much share everything with the world. I would like to get into photography, though. I enjoy the art and think I'm finding interest in taking photos. What does the future hold for Dyvon? I recently finished school for Medical Office Administration so it would be nice to use the education. Outside of that, there's never a written path for me. I'm entirely too spontaneous to give a definite answer to that. I've been accepted as a personal assistant to a real estate agent, discussed working with a music producer on a song, and just yesterday a photographer flew me to Atlanta to model for a project he's working on. I booked my first paid shoot as a model. There's no telling what road I may travel next, but it's sure to be one less traveled by. Do you have any last words for your fans and my viewers? I don't know that I have fans, but I do know there are so many people who support me and the other guys..I'm truly grateful for all the love you viewers show. I wouldn't have nearly as much inspiration to make a video if there weren't comments from people who love me so thank you all so much. I really feel the love and I'm like a pregnant woman sometimes..just so emotional. I'm overwhelmed sometimes, but it's a good feeling. 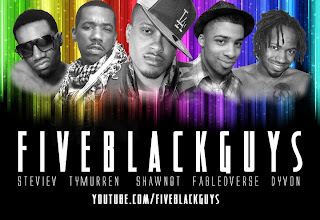 Keep watching to see what's next with the FIVEblackgUys. We're tryna turn up the volume over there. 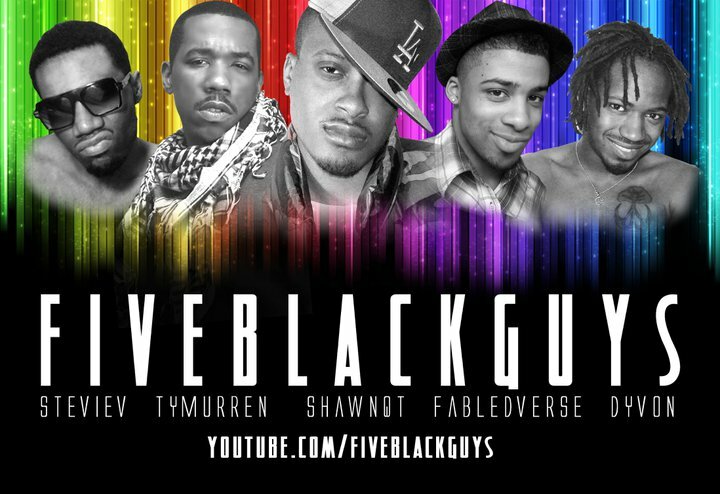 (http://www.youtube.com/FIVEblackgUys). And thank you, TJ, for the interview!